is the anti-fatigue supplement for your active days. 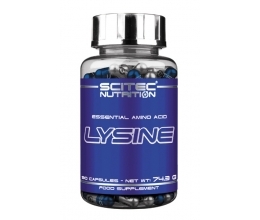 This mineral supports normal energy-yielding metabolism, protein synthesis and electrolyte balance. 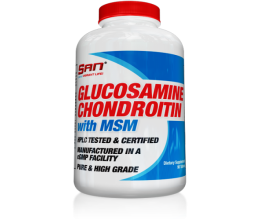 Moreover, it contributes to normal muscle function and to the maintenance of normal bones. So it comes as no surprise that magnesium is one of the most used supplements among athletes. This version of Magnesium Professional by Prozis comes in liquid form and was strengthened with a generous amount of Vitamin C, an important vitamin for your health defences: not only does it help protect your cells from the oxidative stress, but also maintain the normal function of your immune system. Why take Prozis Magnesium Professional? Prozis developed Magnesium Professional to provide you with a high-quality source of this essential mineral. Each serving contains 375 mg of magnesium, meeting your daily magnesiumneeds with only one serving a day. Read over entire label before taking this product. Using the measuring cap provided, dilute 25 ml in 200 ml of water and take 30 minutes before training. Shake well before each use.